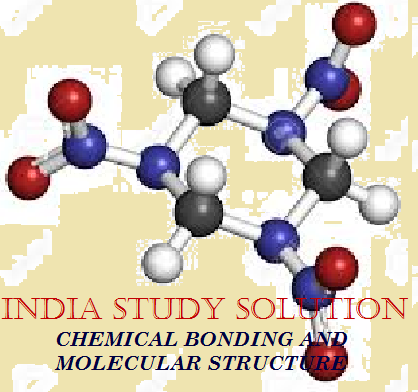 Chemistryonline solved objective test series (MCQ) with hints helpful for preparing IITJEE, NEET, Engineering and Medical Entrance Exams, Dental, MBBS Admission Tests, Joint Entrance Exams, NEST and other competitions. Question 13: Which of the following species is diamagnetic in nature? Question 14: Which of the following molecules has the highest bond order? Question 16: Which of the following have low lattice energy? Question 17: Which one is electron deficient compound? Question 18: Which of the following is least ionic? Question 20: Which of the following has pπ – dπ bonding?